Is the Jefferson Davis hospital in houston, Texas haunted? The Jefferson Davis Hospital was built in 1924 at 1101 Elder Street. 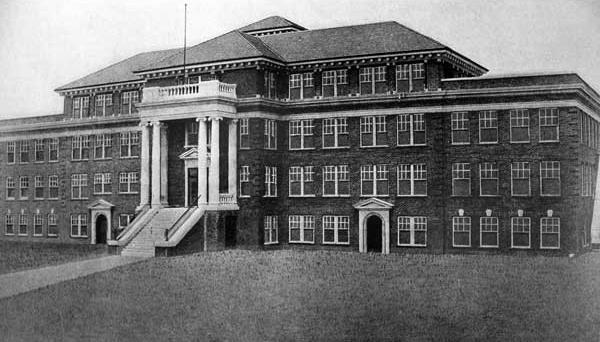 The hospital originally had 150 beds but over the years many expansions took place, so much so that in 1938 the building had expanded to a 500 bed capacity. The hospital operated as such for many years until the late 1980's when it closed down due to other facilities opening near by. It stands today as an abandoned structure. The hospital is said to have spirits such as nurses, doctors, and patients that still roam its halls. Many have gone into this establishment and have had their own personal experiences such as being watched, seeing shadows, and smelling sterilization solutions in certain spots. Are the spirits are restless and have been agitated from all of the unwelcome visitors they've been receiving? The hospital was built upon a site of about 3,000 graves of civil war and yellow fever victims, from when it was a cemetery in the 1800's. It is now patrolled fairly heavily by the local fire department, which is right next door.